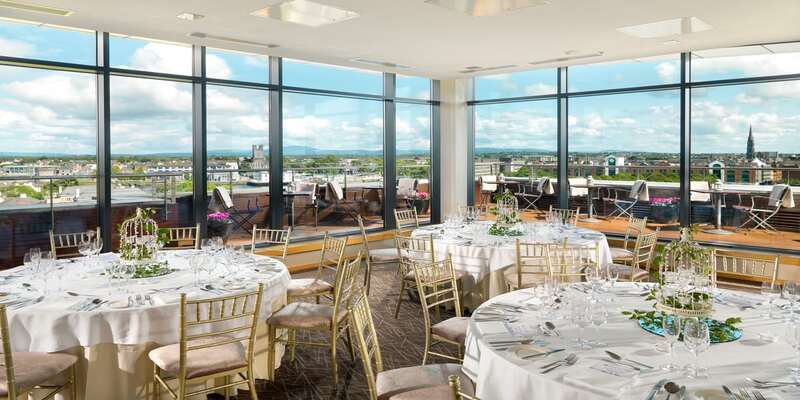 The Limerick Strand Hotel is an award winning four star hotel ideally located on O’Callaghan Strand in the heart of Limerick City Centre. 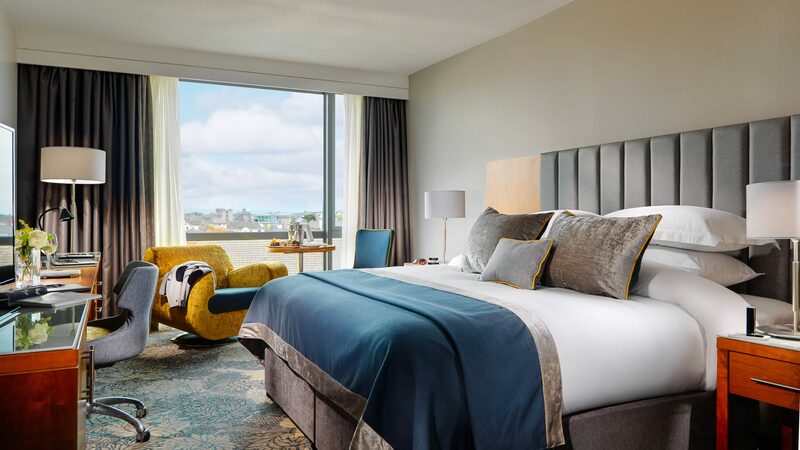 With stunning vistas of The River Shannon and a birds-eye view of every landmark in the historical city. 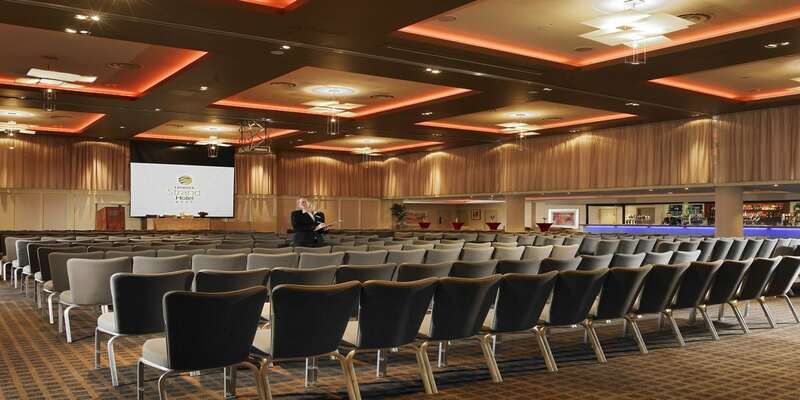 The hotel is the venue of choice for many national and multinational conferences, given their dedication to providing a complete business and conference experience Conferencing facilities are one of the largest in the mid west – 13 meeting rooms offering conferencing facilities for up to 600—delegates, private dining for 500 and 10 break out rooms. 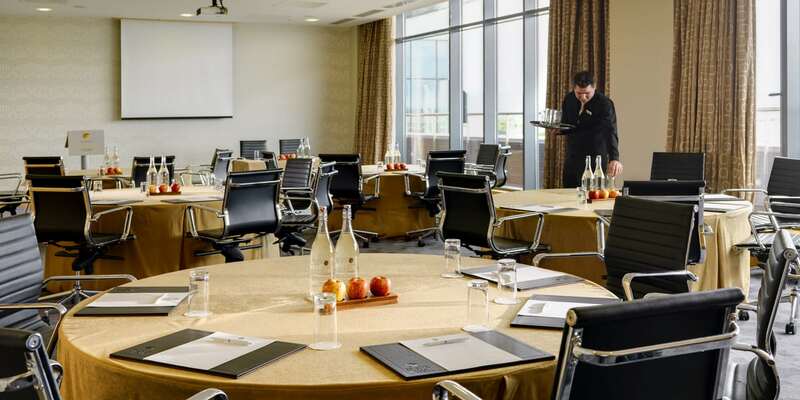 The multi-awarding winning venue offers 184 bedrooms, a purpose built state-of-the-art facility with complimentary high speed, WIFI, 10 breakout rooms 6 of which are located on the roof top Level 6 conference floor. The hotel offers a superb riverside location in the heart of the City with onsite parking, leisure centre & award winning dining. With six national roads converging on Limerick City, it is in easy reach given the new road networking, with Dublin now just 90 minutes away and the N18 allows free flowing traffic to Galway and the west in just 60 mins, making Limerick the perfect location for national events. Shannon Airport is a 20 minute drive from the hotel.